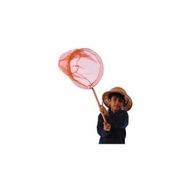 Children's explorer net. Ages:3 And Up. Note: Purchase is for a single net and colors vary.